Location Location Right next to the North Greenville College Campus and the Cherokee Golf Course and Club. 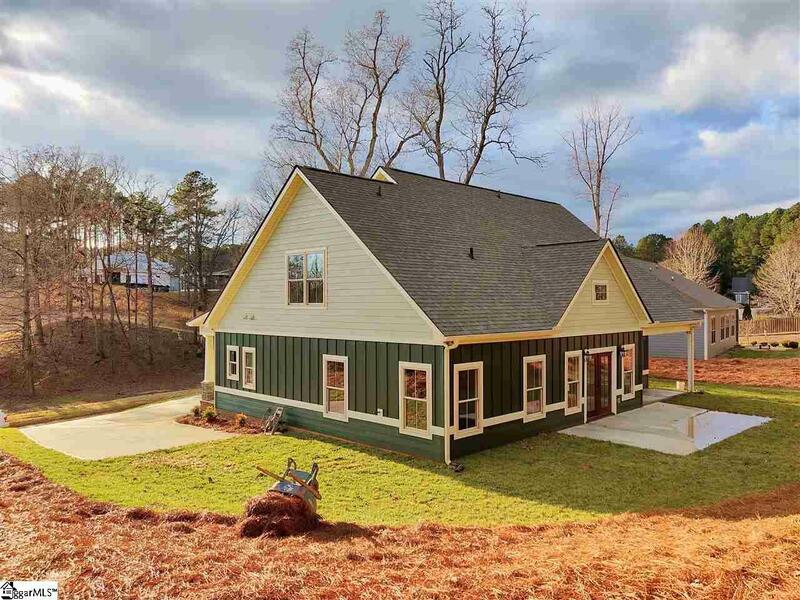 This home is New Construction and custom built. The home offers 4 Bedrooms 2.5 Baths with a Master on the Main Level. 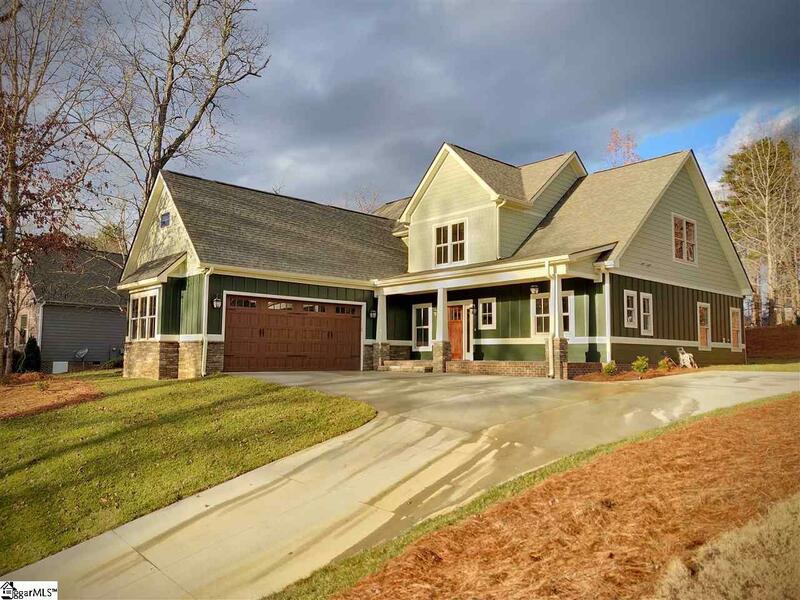 Theres a lot to love about this home from the Hardy board siding on the exterior to the custom touches throughout. You are welcomed by a two-story foyer that you can see right across the walkway upstairs since it has iron rod pickets. 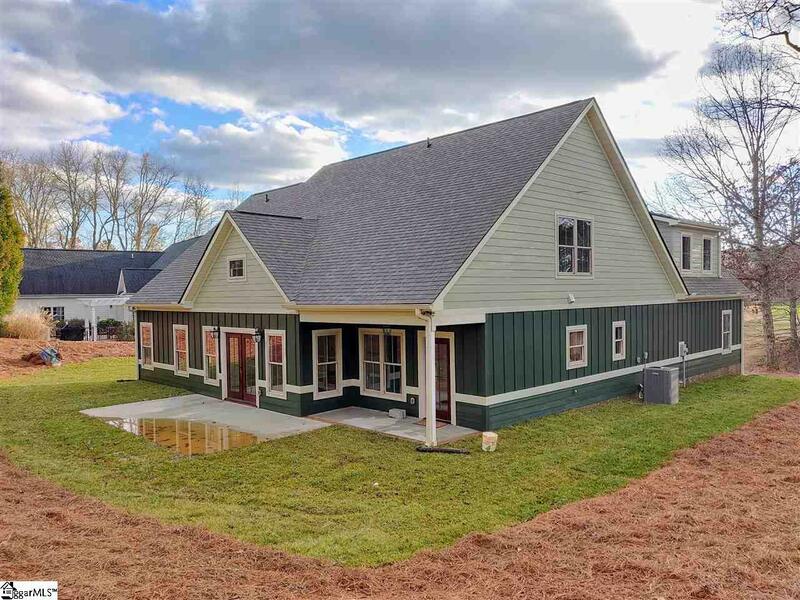 There are custom 8 baseboards and craftsman style molding trim throughout that really set a visual tone this is an upgraded modern home. The living room showcases a 2 story stone gas log fireplace that has built-in bookcases on both sides. The kitchen has extra modeling throughout with white cabinets, a gray island, and stainless steel farm sink. The owners suite is on the main floor with his and hers closets and sinks. All the other bedrooms are upstairs and one of them could also be used a a bonus room with its extra large size of 28x15 plus a sitting room or changing room. Theres too much to mention so please, schedule your showing today. By The Way, You can also enjoy all the Golf Club as to offer with a membership. 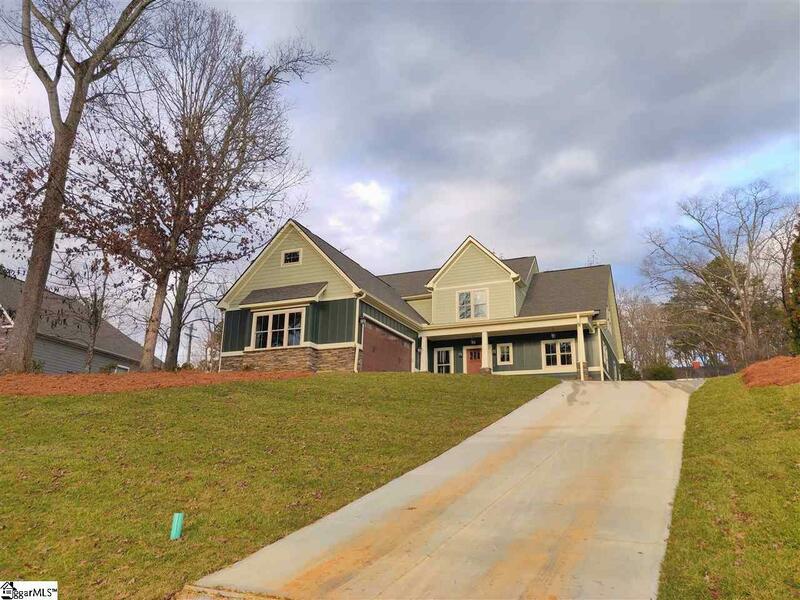 Home is now move in ready updated pictures as of 12-4-18. Listing provided courtesy of Brandon Marin of The Home Link Team.